Autry Foster is the Interim Treasurer and Accountant. He is a Caymanian who has lived on these islands for most of his life. 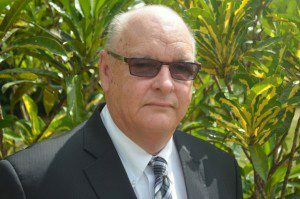 He attended primary and high schools on Cayman Brac and attained General Certificates of Education in English, Mathematics and Biology, being the first person on Cayman Brac to obtain the Mathematics Certificate. He worked at Barclays Bank for twenty-seven years, with his last position being Manager of Cayman Brac branch. During that time he attended various training courses in Grand Cayman, Jamaica and Barbados. Subsequent to hisretirement from Barclays Bank he worked as Administrative Manager at a car care company and in various other companies performing accounting duties. He has been employed at ICCI since July, 2006 and enjoys his work as Accountant, keeping the accounts up-to-date and accurate, for review by the President, Board of Trustees, external auditors, and the accrediting body. This enables the college to have good reports from its auditors and well as being financially compliant with the accrediting body. Lisa Wood is the Business Manager. 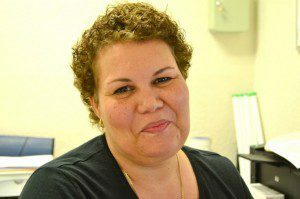 She is responsible for managing student accounts and maintaining business, personnel, vendor and financial records of the College. Lisa also serves as the special event coordinator for ICCI.